MUMBAI: Mortgage lender Indiabulls Housing Finance has concluded three commercial lease rental discounting transactions forRs1,700 crore of loans over the last one quarter, said two persons familiar with the development. The non-banking finance company lent against two office properties and a retail mall of Mantri Developers, ASF Group and Ambience. “The deals have been concluded recently . These three income-producing properties spread over total 4.2 million sq ft have annual rental income of around Rs350 crore,“ said one of the persons mentioned above. Of the three income-producing properties, Mantri Square Mall, with an area of more than 1 million sq ft is in Bengaluru. The asset generates an annual rent of Rs 150 crore and tenants like Marks & Spencer, Reliance Retail, Max Hypermar ket India, Lifestyle International, Pantaloons Fashion & Retail and Shoppers’ Stop. The lender has also invested in ASF Group’s commercial property that fetches annual rental of overRs100 crore. Ambience group has borrowed funds against rental income of its office complex porate Office Tower II, located Ambience Corporate Office Tower II, located opposite DLF Cyber city. This asset is 1.1 million sq ft and generates annual rental of aroundRs 75 crore. The property has tenants including Panasonic, SABIC, Zara, Amazon and Markit. An email query to Indiabulls Housing Finance and Mantri Developers remained unanswered until the time of going to press. ASF Group and Ambience declined comment. Commercial office space lending has been a popular debt instrument to finance commercial properties and several institutional lenders see this as a low-risk product. The traction of commercial office space leased asset borrowing transactions has been on the rise in the last few quarters. Currently, commercial lease rental discounting is the lowest yielding asset in the commercial real estate space. 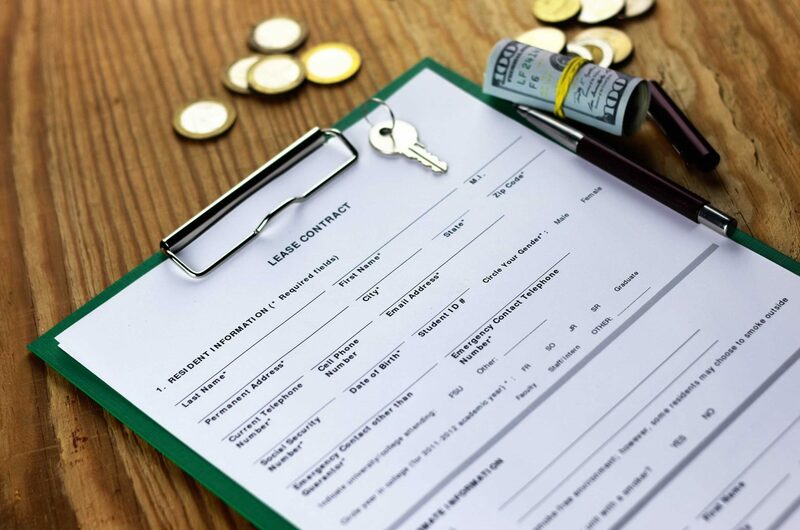 For lenders, it provides stable rent cash flows for repayment, which are captured in an escrow account directly through irrevocable instructions to tenants. The remote escrow structure that captures safe rental income from large corporates makes it one of the lowest risk products.Source: economictimes.